This mermaid inspired 1st birthday party was so much fun to plan! 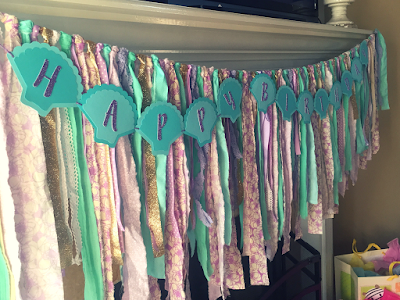 When my friend Libby asked me to help with her little girl’s birthday party I was so excited! The first thing I asked was “what’s the theme?” She said she couldn’t decide. 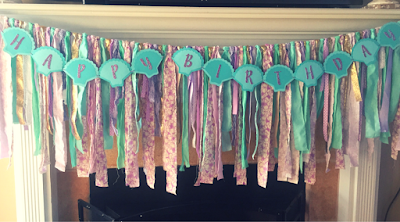 So I told her what I tell everyone when it comes to first birthdays – the baby doesn’t know so it can be anything you want it to be! 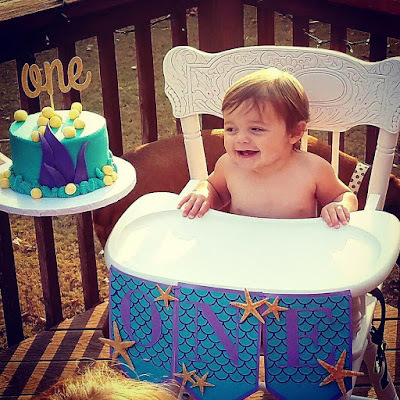 Baby’s first birthday may be the only year you have full reign as far as party themes go, so go with whatever makes you happy! She decided to go with mermaids, which was perfect for them! 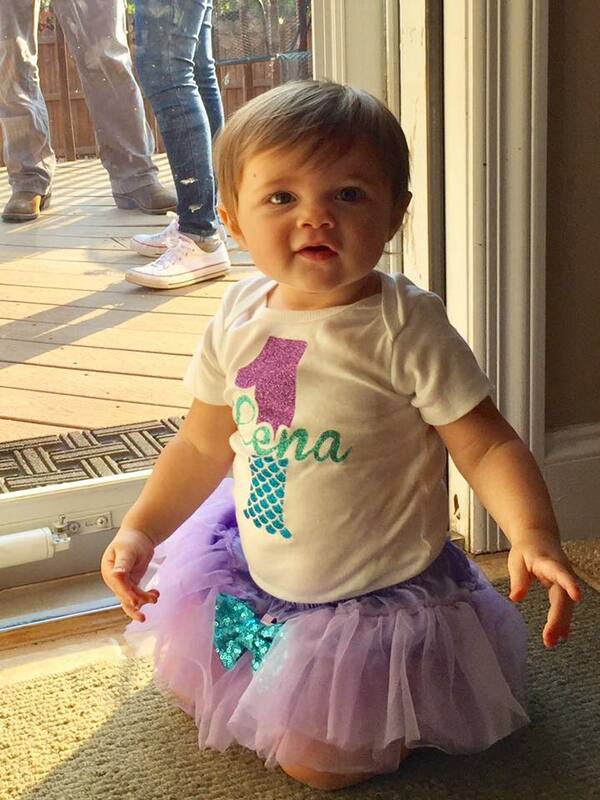 This girl goes to the beach more than anyone I know so Lena will definitely be growing up as a beach baby. In fact, the birthday girl spent the week after her birthday at the beach! 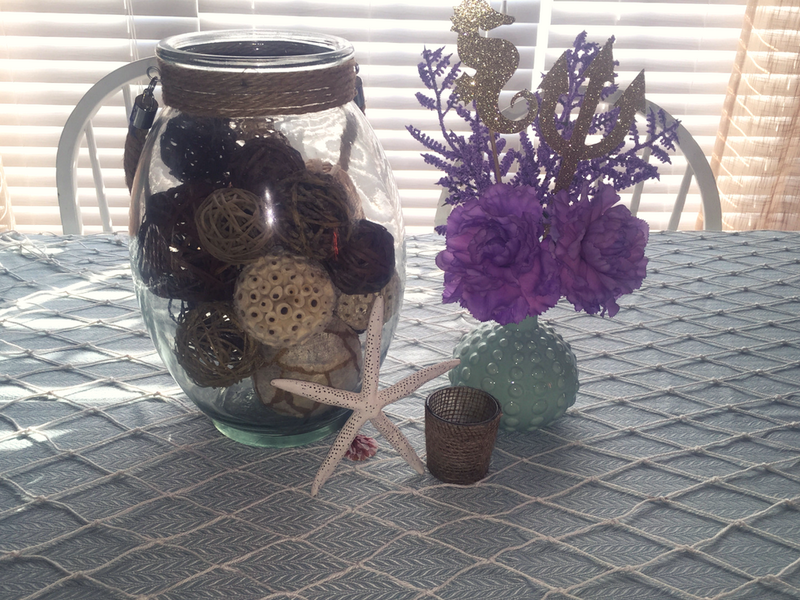 We used lavender with accents of different shades of blues and gold. 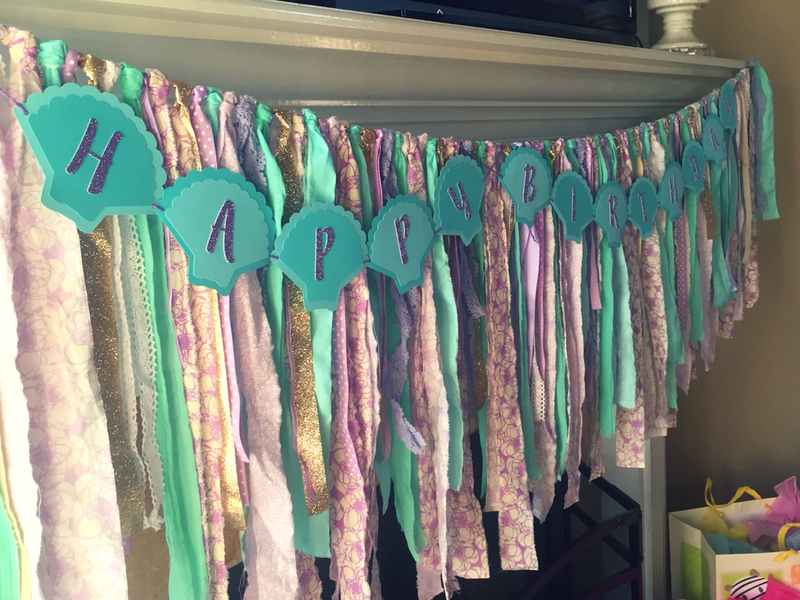 The more I got into the planning process the more I fell in love with these colors! They are so pretty together! 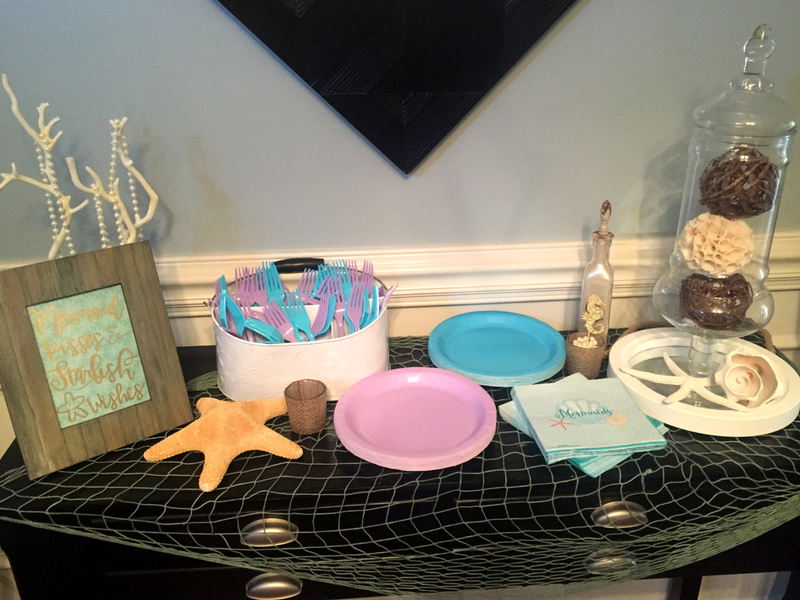 Libby already had tons of beach decor from Lena’s nursery, which was great! How beautiful are these colors?! Libby made this for the front door. She did so good! Libby and her family took care of the food. 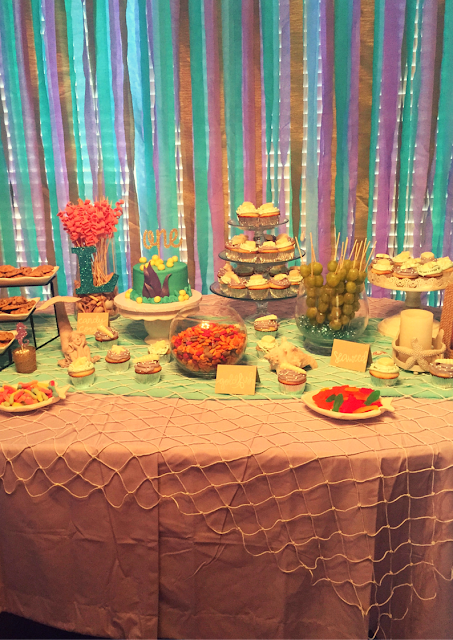 The birthday girl’s aunts made the yummy cupcakes with white chocolate mold shells and the adorable cake pops for favors. They did such a great job! This girl tore up some cake! 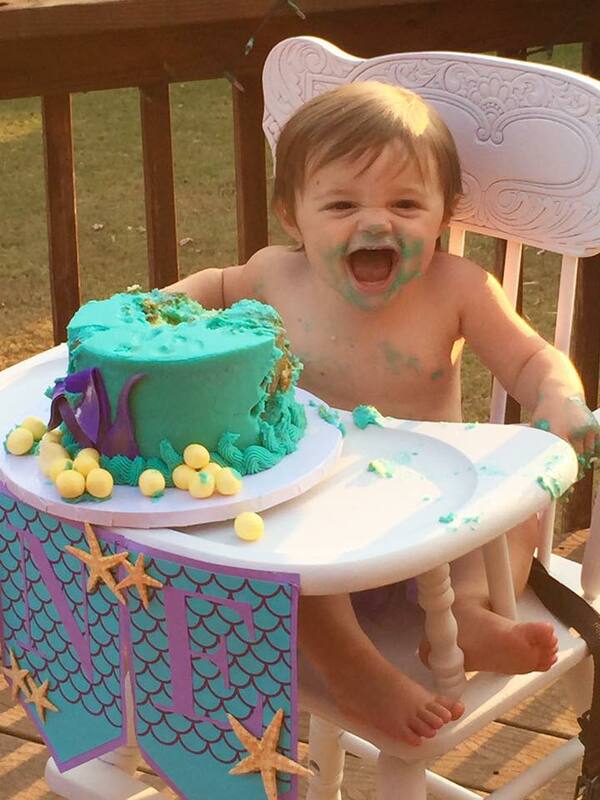 The beautiful smash cake was made by Otter’s Cakery in Harvest, AL. Thanks Libby for allowing me to help with Lena’s party! It was so much fun and I hope it was everything you hoped it would be! 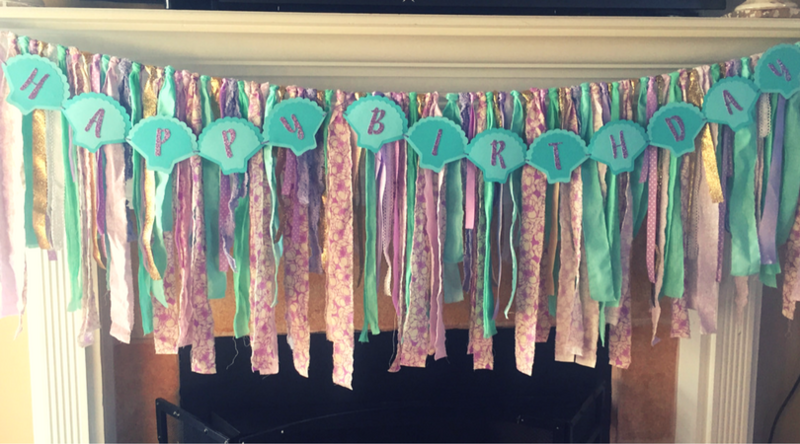 To view more parties, visit my party planning page.